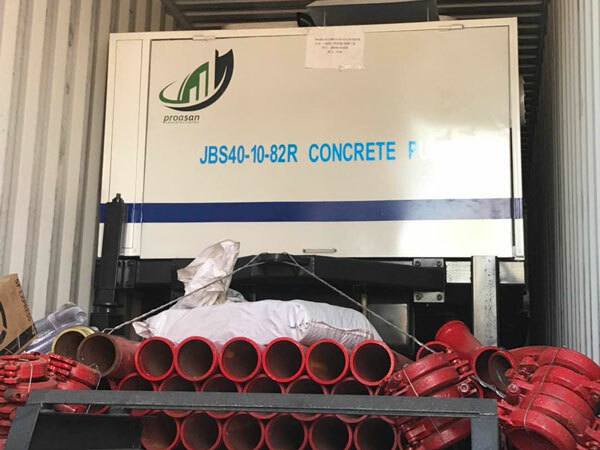 On January 21, 2019, one set of Aimix diesel concrete mixer pump was loaded and woule be sent to Ecuador in the following days. Below are some picutures tool on the loading site. This is a JB40R concrete mixer pump with diesel engine. its max. theoretical conveying capacity is 40m3/h, max. theoretical vertical conveying distance is 150m, max. theoretical horizontal conveying distance is 600m, max. aggregate diameter is 40mm. It is the hottest model of concre te mixer pump among our concrete pumps. With diesel engine, it won’t be influenced by the electricity supply. 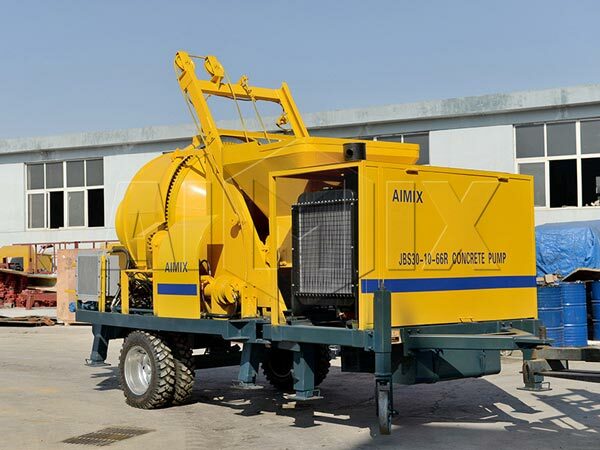 It has wider appliaciotion than electric concrete mixer pumps. 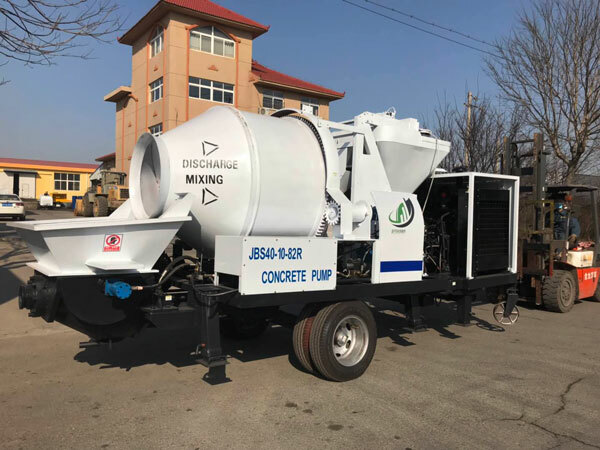 With the concrete mixer, this concrete mixer pump can combine the function of mixing and pouring concrete all in one. Therefore, it is superior to a concrete trailer pump in this degree. All these factors make it popular in the concrete pumping equipment market. 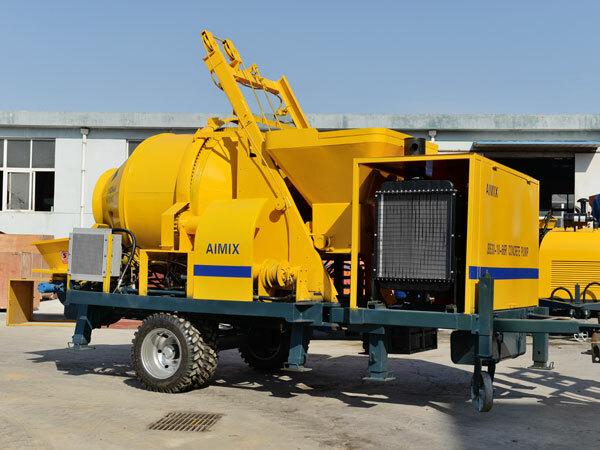 Aimix group is a China construction machinery manufacutrer and exporter with rich experience. We have exported our concrete pumps and concrete mixer pumps to countries all over the world such as Algeria, Argentina, Bangladesh,Botswana, Congo, Domonican republic, East Timor, Ecuador, Ethiopia, Fiji, Indonesia, Kenya, Malaysia, Pakistan, Philippines, Qatar, Russia, Senegal, Sri Lanka, Thailand, Trinidad and Tobago, Uganda, Uzbekistan, Vietnam, Yemen etc. 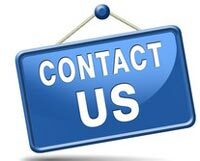 If you are interested in our concrete mixer pumps, don’t hesitate to leave a message in the form below.